Product prices and availability are accurate as of 2019-04-21 17:57:00 EDT and are subject to change. Any price and availability information displayed on http://www.amazon.com/ at the time of purchase will apply to the purchase of this product. 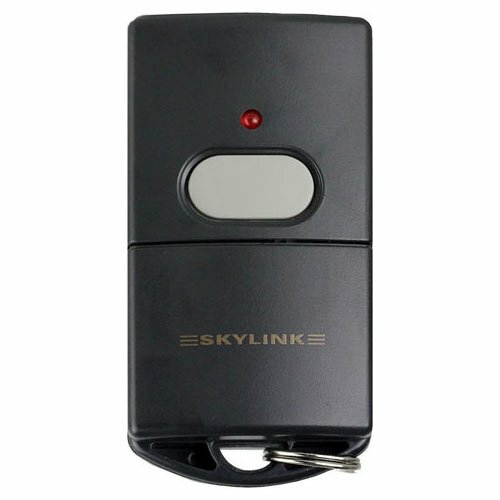 Skylink's G6M mini keychain remote garage door transmitter can be carried in a pocket or purse for security and convenience. 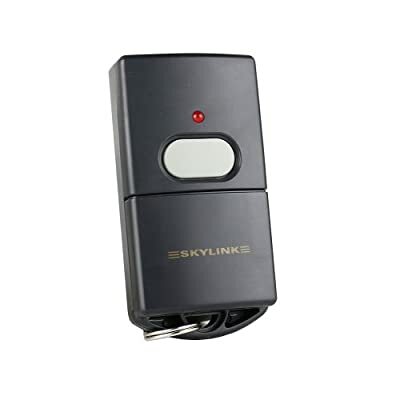 Wirelessly operate your garage door opener (NOTE: Requires a Skylink Smart Button Receiver model GB-318 which is sold separately) with the Skylink Keychain Remote. 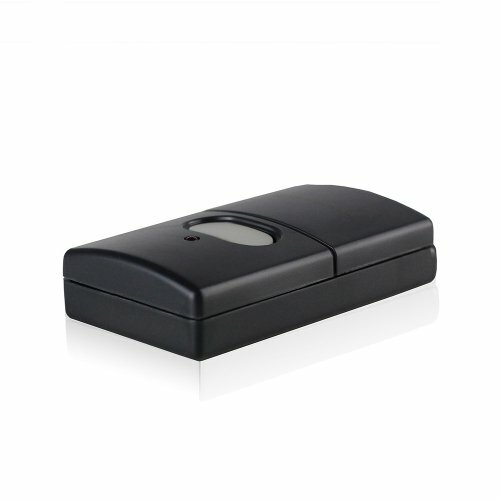 When you push the button on the remote, it signals the Smart Button receiver to activate the garage door opener. 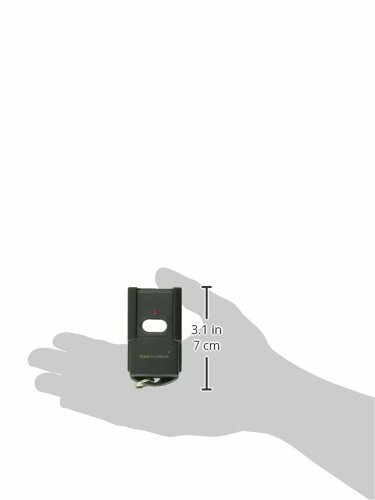 The remote's small keychain design lets you carry it wherever you go. Operation range of up to 100 feet and more. Easy to program and use. Ideal for any vehicle, motorcycle or bicycle. 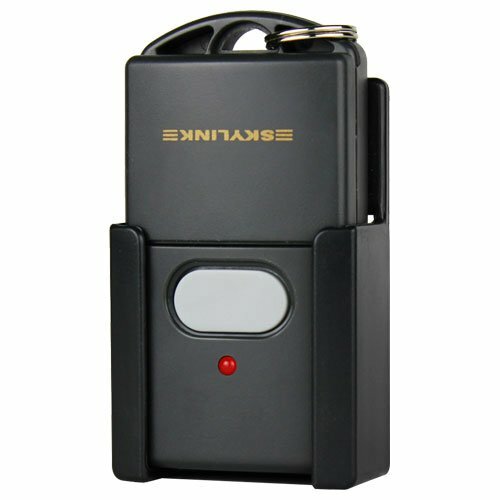 Works with Skylink Smart ButtonTM Receiver Model GB-318 (sold separately). Small enough for carrying in a pocket or purse , Ideal for convertibles, motorcycles and bicycles. Operating range up to 100 feet in an open area. 12-volt alkaline battery included. FCC/IC approved and One year warranty.